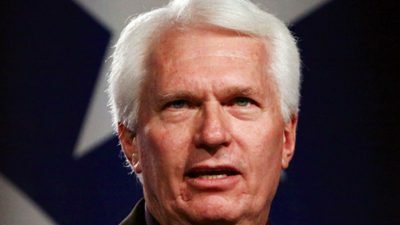 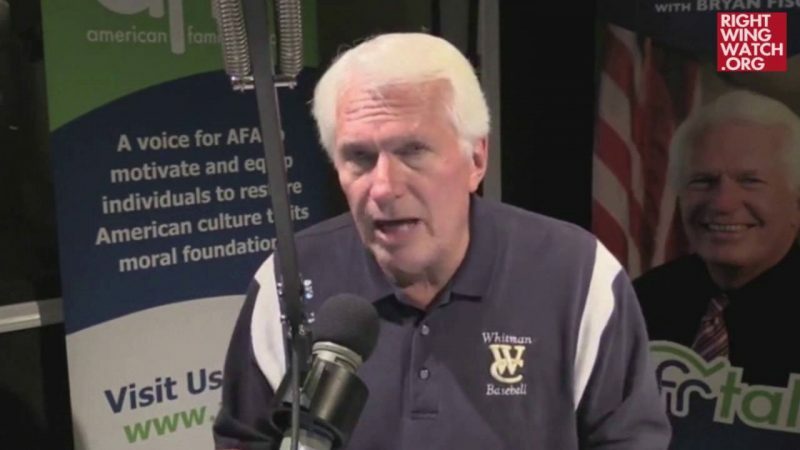 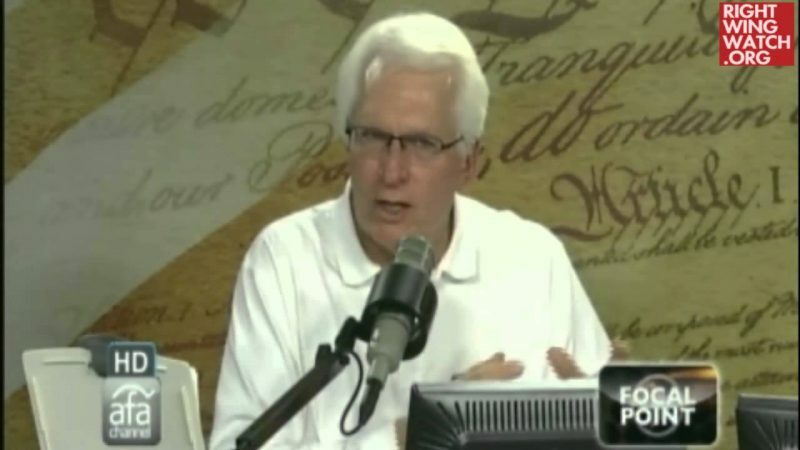 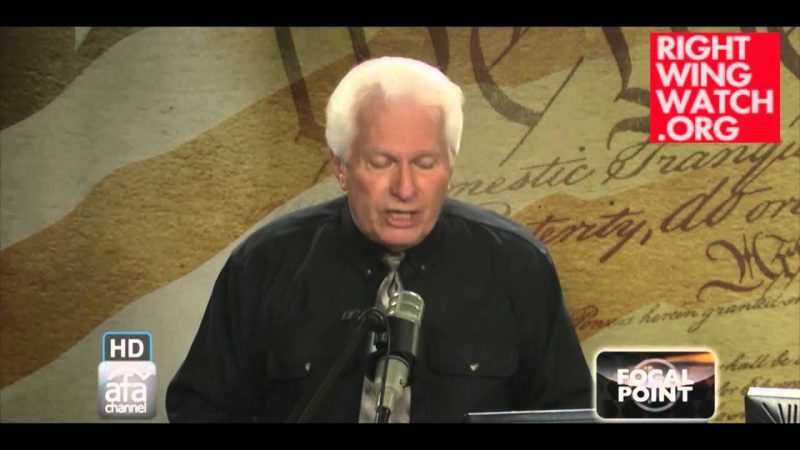 A former Idaho-based pastor who was fired from his church for being too extreme, Bryan Fischer eventually turned to full-time Religious Right activism as head of the Idaho Values Alliance. 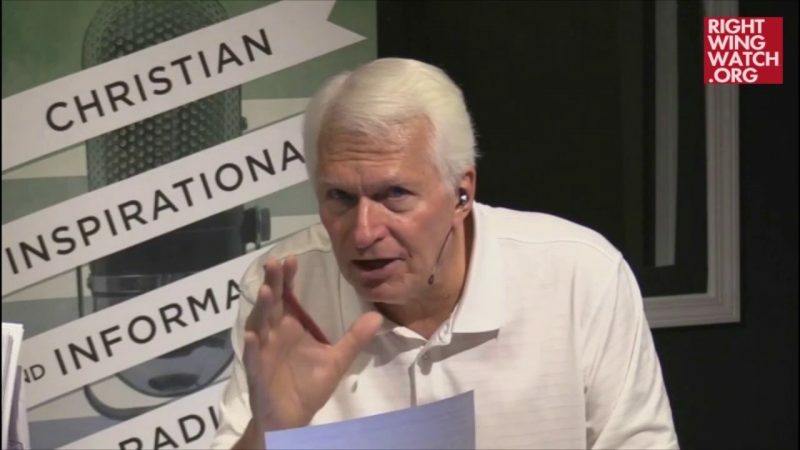 After making a name from himself with his extreme views, Fischer was picked up by the American Family Association, when he was named the organization’s director of issue analysis for government and public policy in 2009 and given a daily two hour radio program. 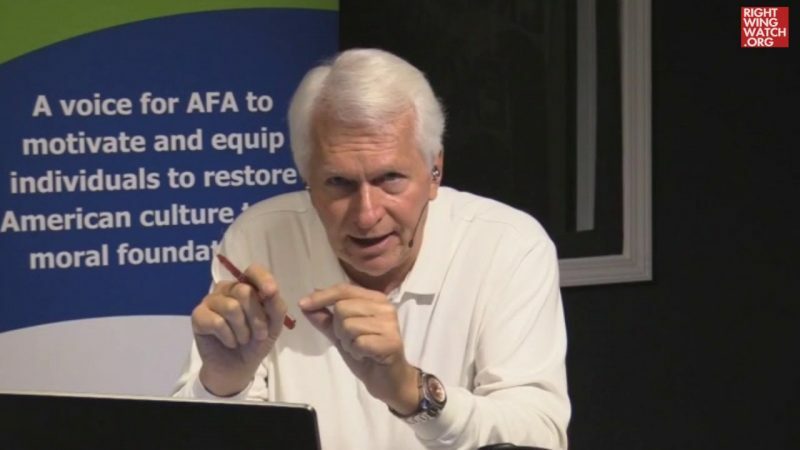 Almost immediately after he joined the AFA, the organization had to take steps to try and distance itself from Fischer’s incessant stream of bigoted remarks and, eventually, in 2015, stripped Fischer of his title and role as an organizational spokesman, though allowing him to retain his daily radio show.